Movies by actor: Al-Jaleel Knox :: RabbitTV GO! 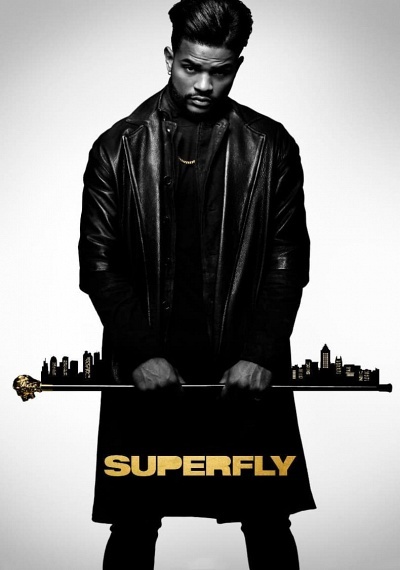 "Movies by actor: Al-Jaleel Knox"
Superfly is a remix of the iconic film that defined a genre through its characters, look, sound and feel. Told through the artistic lens of visionary, Director X, this newest take is set to a soundtrack curated by Future and modernized in the city of Atlanta. 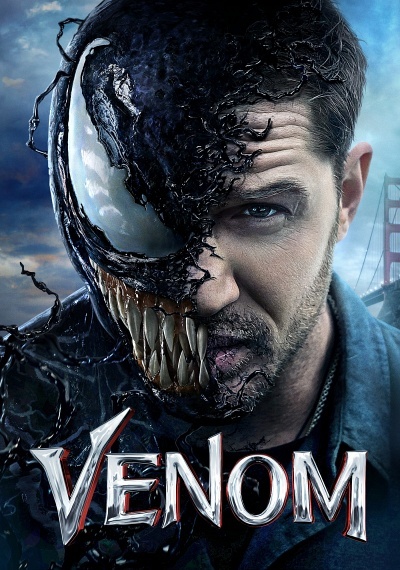 An action-packed film that follows Youngblood Priest (Trevor Jackson) as he attempts to achieve his "American Dream" all while redefining The Hustle.